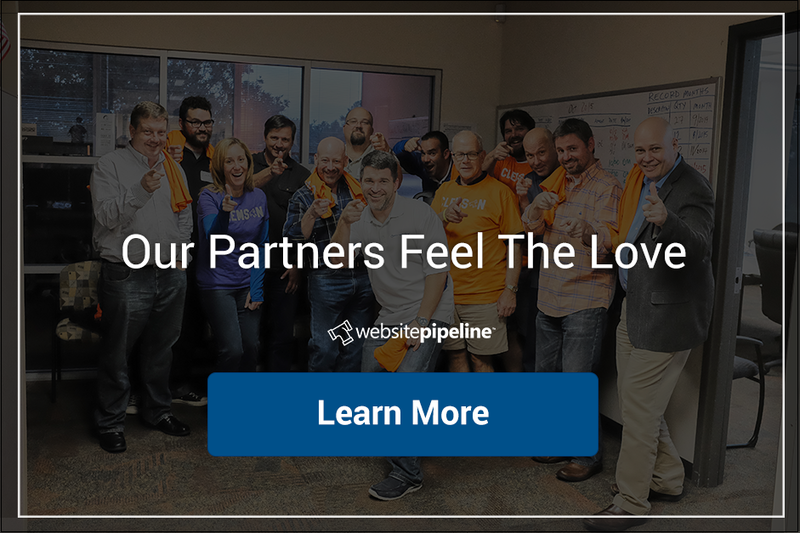 By this point you probably know that Website Pipeline rarely passes up an opportunity to learn and maybe, just maybe, have a little fun with our partners and customers. 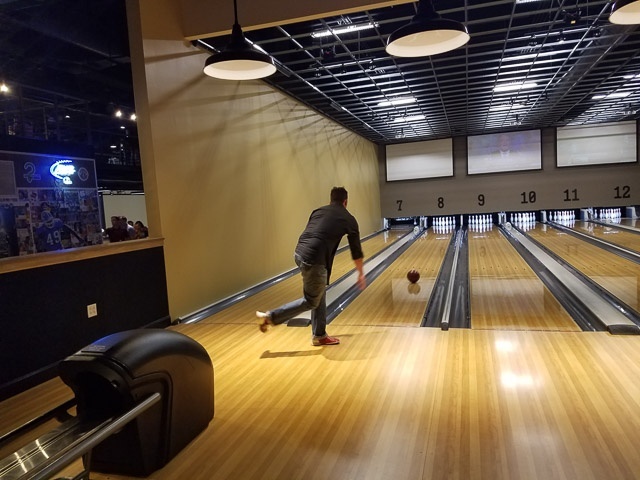 Last week, that’s just what Website Pipeline sales rep Ray Scarborough and I did when we headed across state lines to AccuPointe’s AccuSummt 2016. 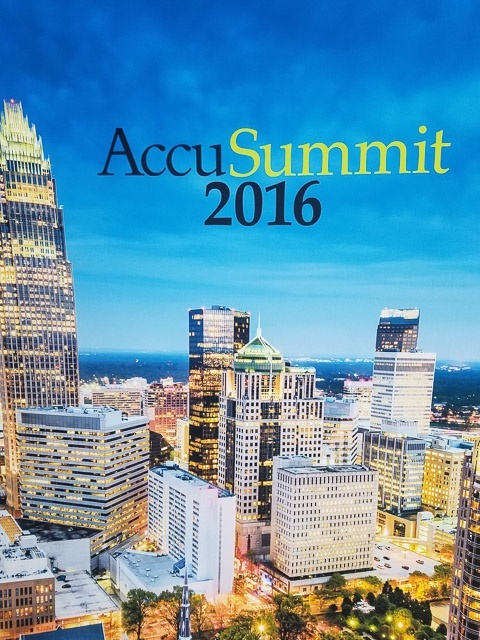 Held in Charlotte, NC, AccuSummit welcomed AccuPointe’s customers (both current and prospective), employees, and partners for a day of learning and networking. 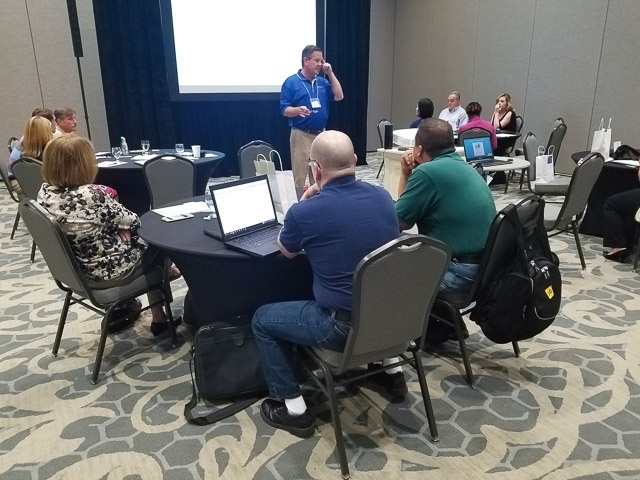 The content was well thought-out as the agenda was designed to cover an array of technology concepts, from IoT to cloud to data security, and of course, tools to help attendees get more out of their existing ERP system. Also, there was a riveting presentation on Sage-Integrated eCommerce. Ray was given the title “Mr. Awesome” after his presentation. If you want to know why, give us a call! 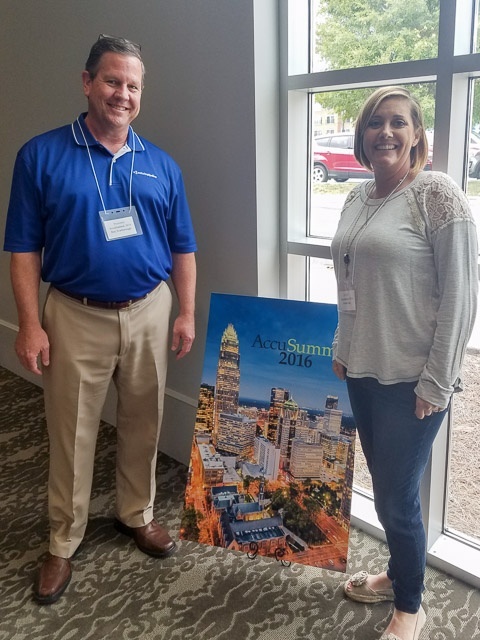 Jim McCormack and Mary Kaufman from Sage were in attendance showing Sage’s support of the event and close partnership with AccuPointe. 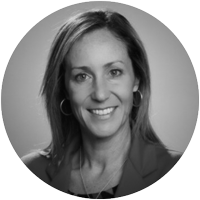 Cheryl Morrow was also there in support of AccuPointe’s Acumatica practice. 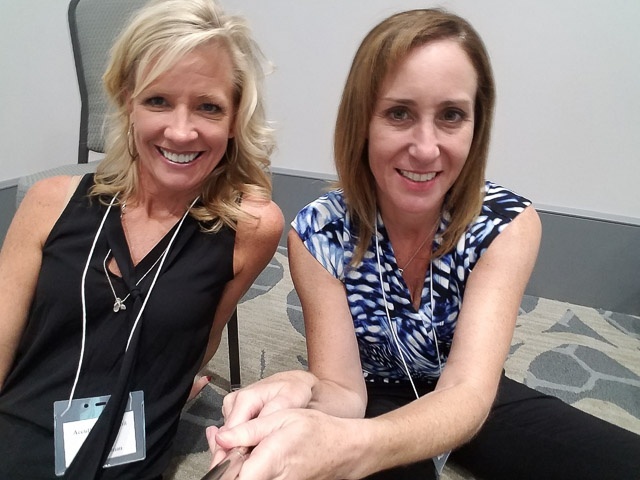 Mary Kaufman (Sage) and I tested out our new selfie sticks that were part of the goodie bags that were given to attendees. While we had lots of fun during the day trying out or new selfie sticks and playing with the giveaway, an Amazon Echo, there was more fun to be had after. 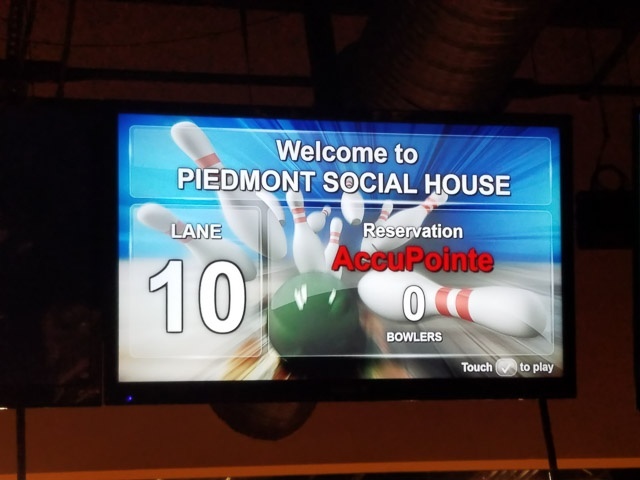 AccuPointe treated the attendees to drinks, food, and bowling at nearby Piedmont Social House. 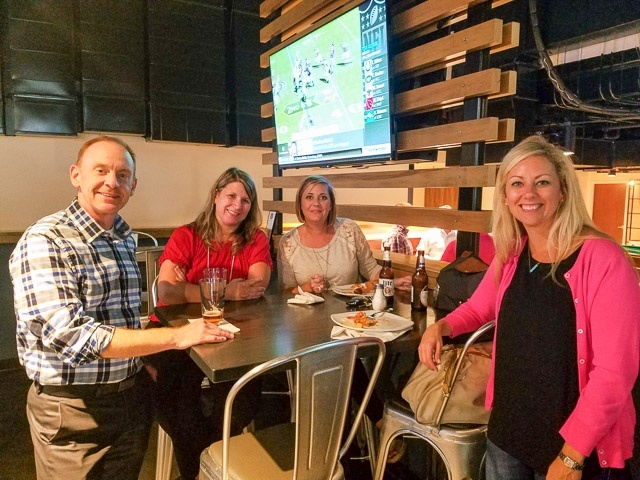 L to R: Customers Kevin and Wanda, AccuPointe’s Anissa Sain and Jennifer Campbell. Kudos to AccuPointe for a great event. 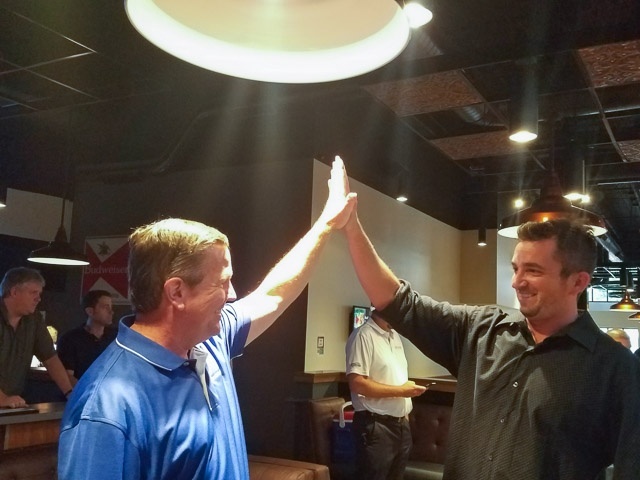 Your customers clearly appreciated the great content and personal connections with your team, and we look forward to being a part of it again next year!